It’s been awhile since I’ve ventured beyond my usual cheesecake favorites, so seeing Nutella cheesecake on a restaurant menu recently piqued my interest. 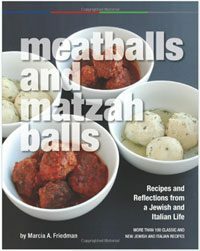 Could this be a playful addition to my Jewish-Italian repertoire, just in time for Shavuot’s dairy celebrations? 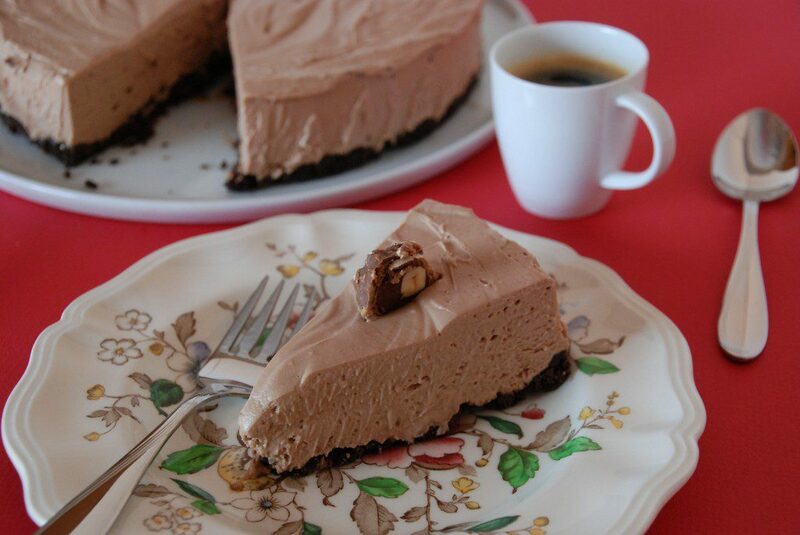 On the Jewish Food Experience Web site, read my featured post and find the resulting new recipe for Nutella Mousse Cheesecake (it’s so creamy, I added “Mousse” to the title).